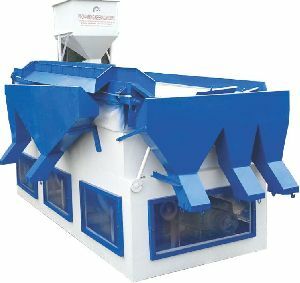 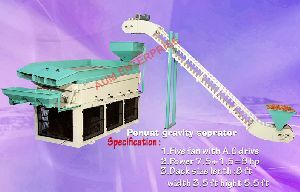 Agromill Gravity Paddy Separator separates brown rice from grain mixture by taking advantage of difference of gravity and frictional modulus. 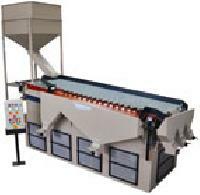 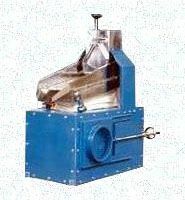 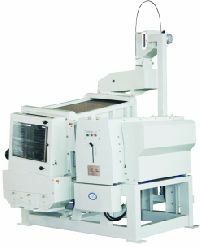 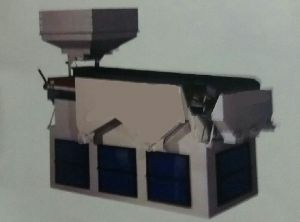 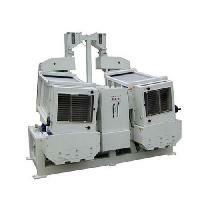 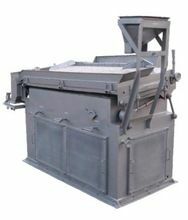 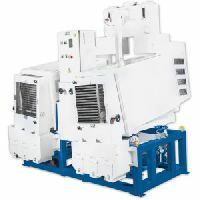 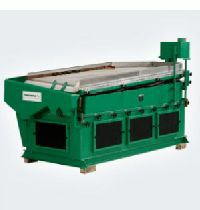 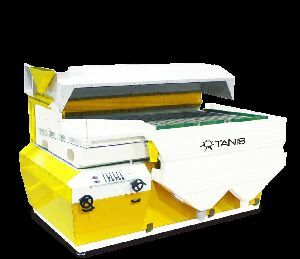 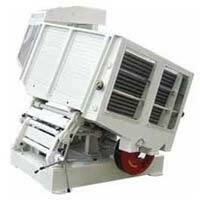 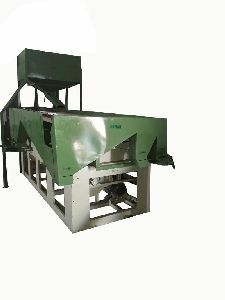 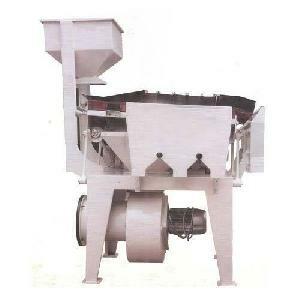 The sieve is made higher to reduce jam, the stronger transmission system makes better mechanism performance, the unique speed adjustment and material division equipment make the technical performance steadier, with glass cover for dust proof. 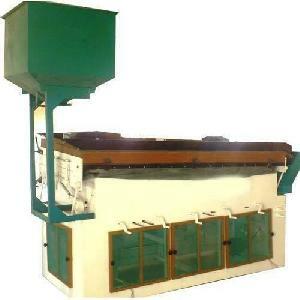 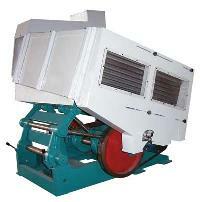 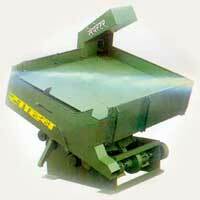 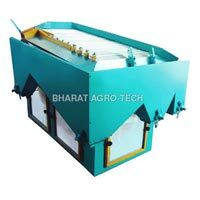 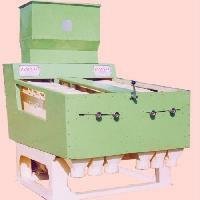 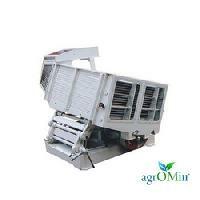 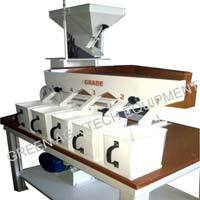 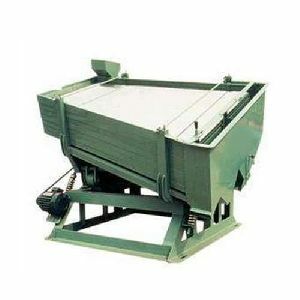 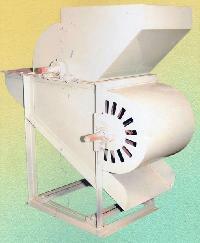 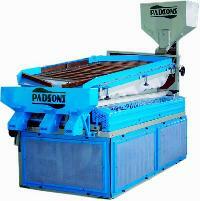 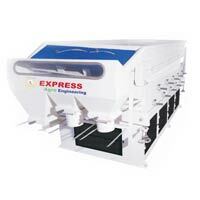 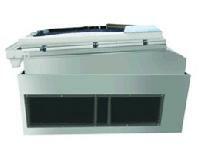 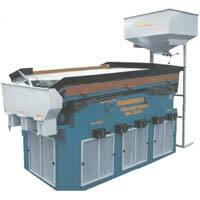 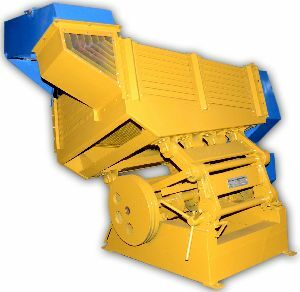 We are well known for manufacturing, supplying and exporting of wide variety of Paddy Separator. 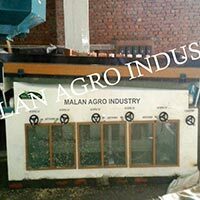 Over the years, our organization has a carved a niche for itself in Tarn Taran(India) and is dedicated towards becoming a trustworthy trader in other markets as well. 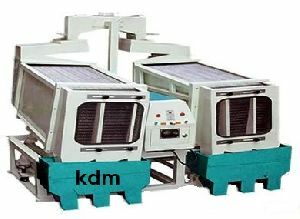 Procurement of the product from us is profitable, as we can provide it in wholesale any time of the year and ensure delivery is done on the postulated time. 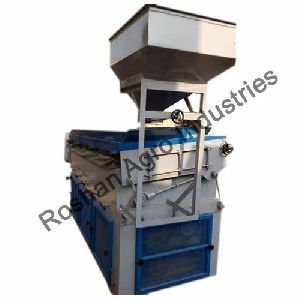 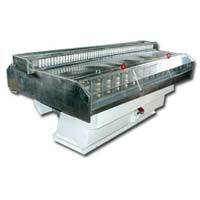 Our Stainless Steel Paddy Separator dimensions 750*400*500mm and weighs 95 kg.